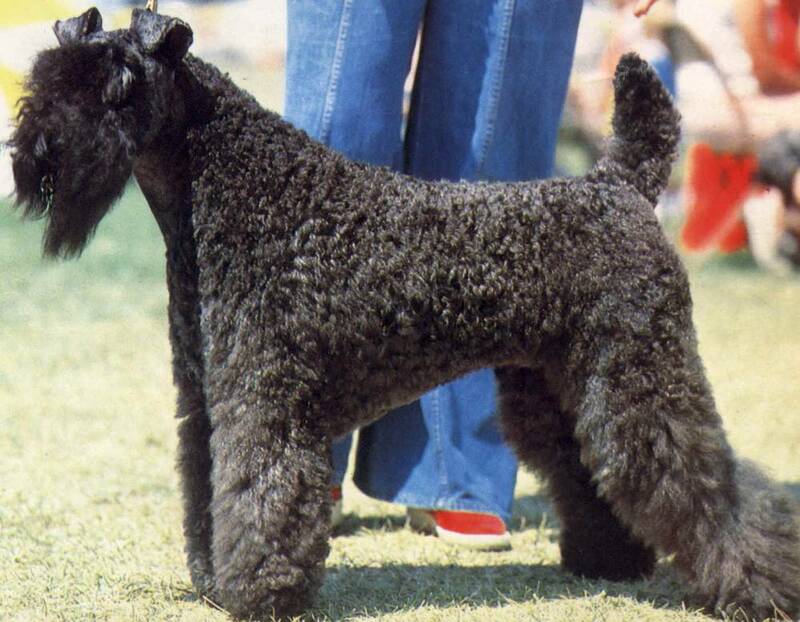 The Kerry Blue Terrier is a well-balanced and muscled breed, which has strong bone structure. 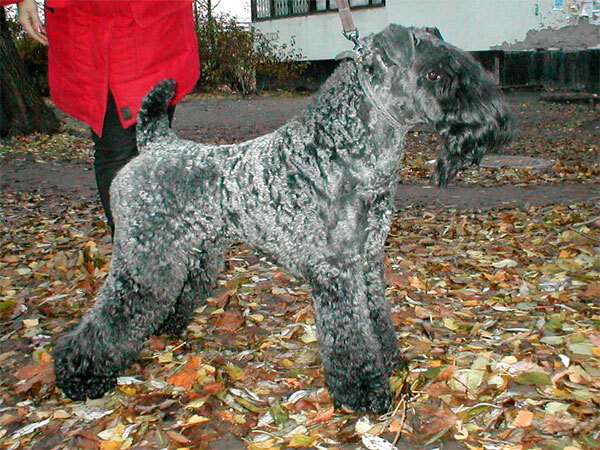 They have small, dark eyes and high-carried, V-shaped ears which fold towards the front. 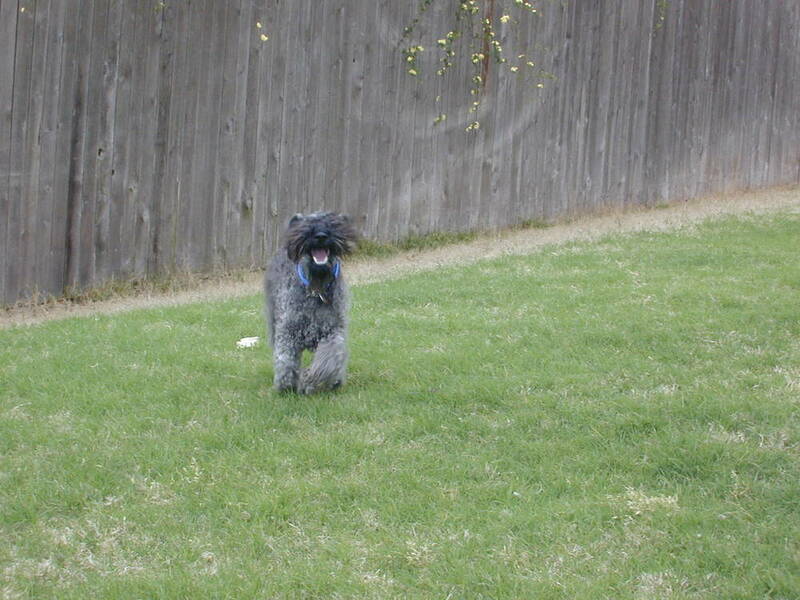 Kerry Blue Terriers have strong jaws, and the upper teeth slightly overlap the bottom teeth. 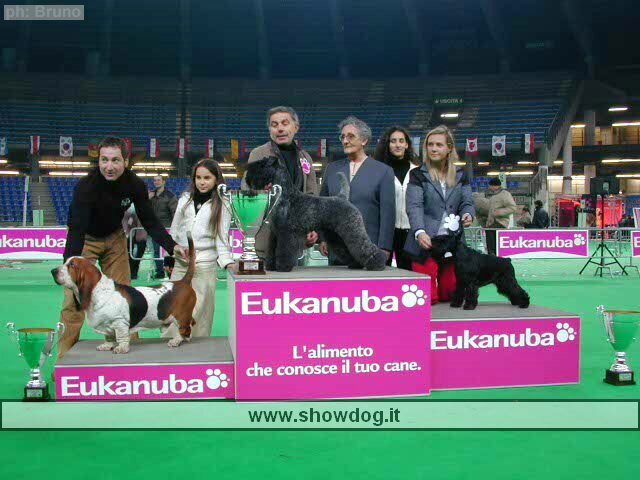 Their back is short and straight, and their tail is carried erect. 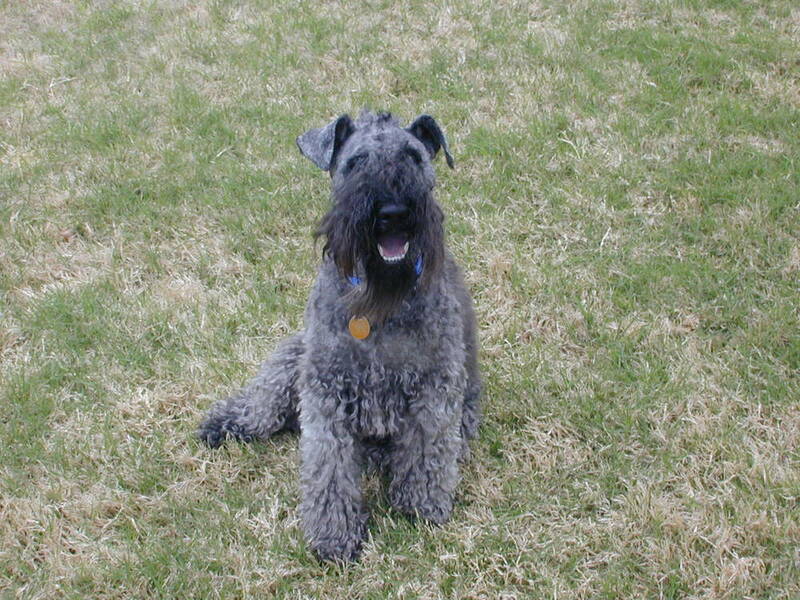 The Kerry Blue-Terrier has a wavy, full coat, which can vary in coloring.The coat is usually blue-gray and slate with dark markings on the extremities and head. 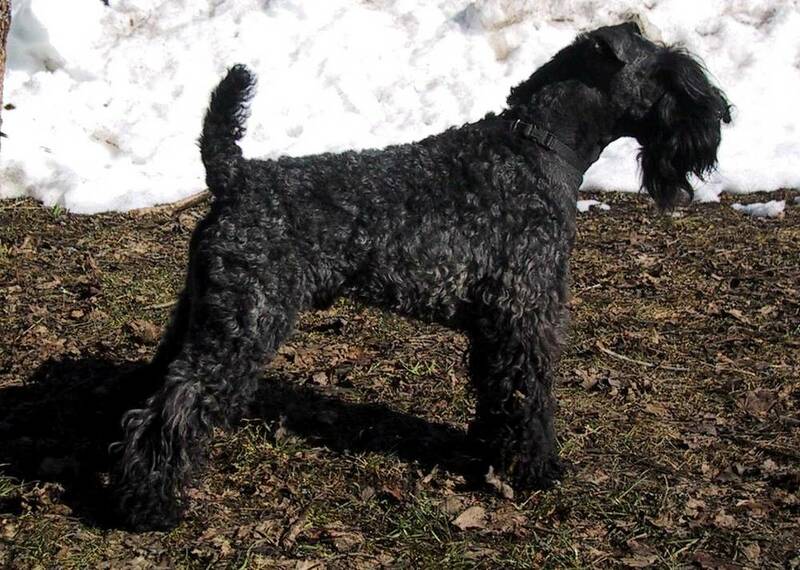 The Kerry Blue-Terrier is an intelligent, friendly dog who loves to entrain their family! 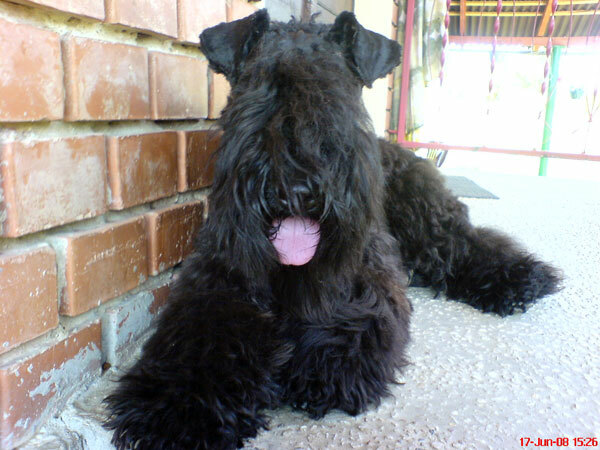 As with most terriers, the Kerry Blue-Terrier is bold and can be stubborn. They are known for tapping into their chasing instinct and pursuing small animals or pets, such as cats, for entertainment. 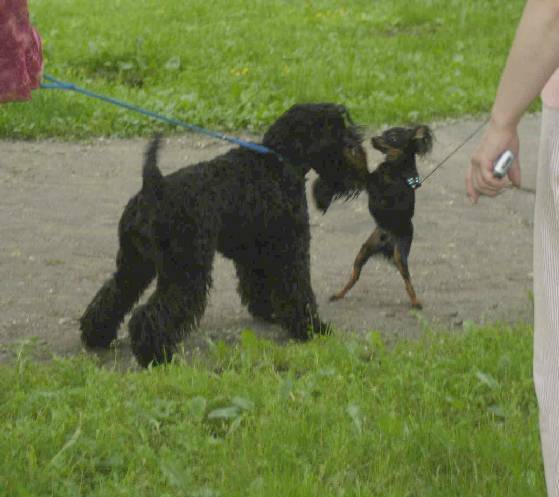 Unknown people or strange dogs are treated with mistrust — Kerry Blue Terriers will often be aggressive toward strange dogs, and act coldly toward unknown people. 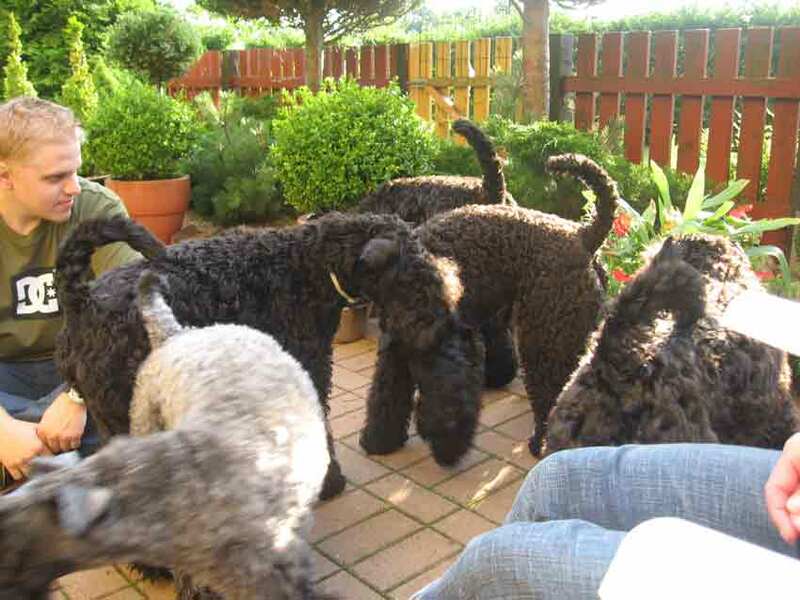 Once you have been introduced to a Kerry Blue Terrier, they will never forget you, and from then on, they will greet you as an old friend. 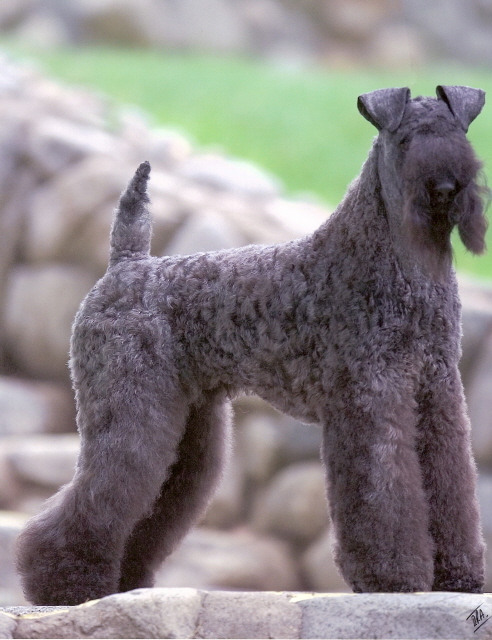 Kerry Blue Terriers have a very high-maintenance coat. 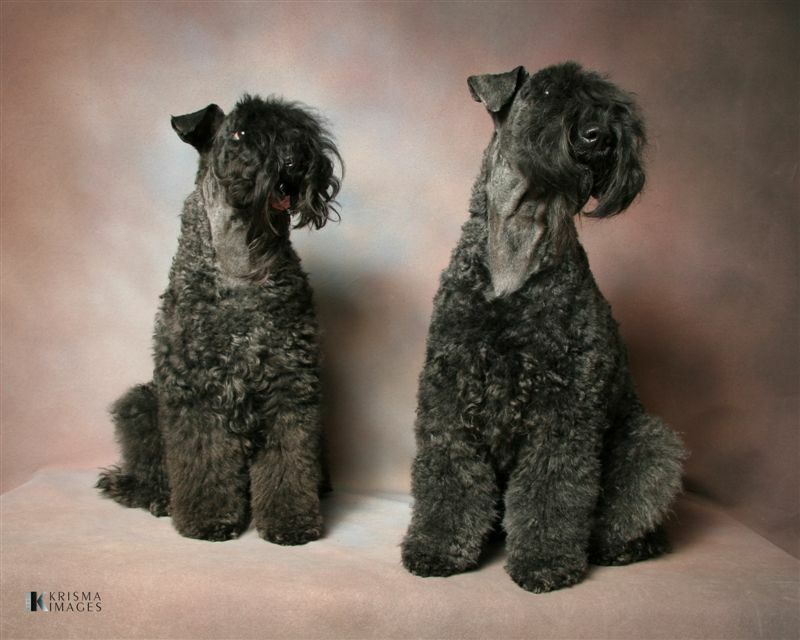 If they aren’t groomed and brushed daily, their hair will start to knot and need to be cut off! 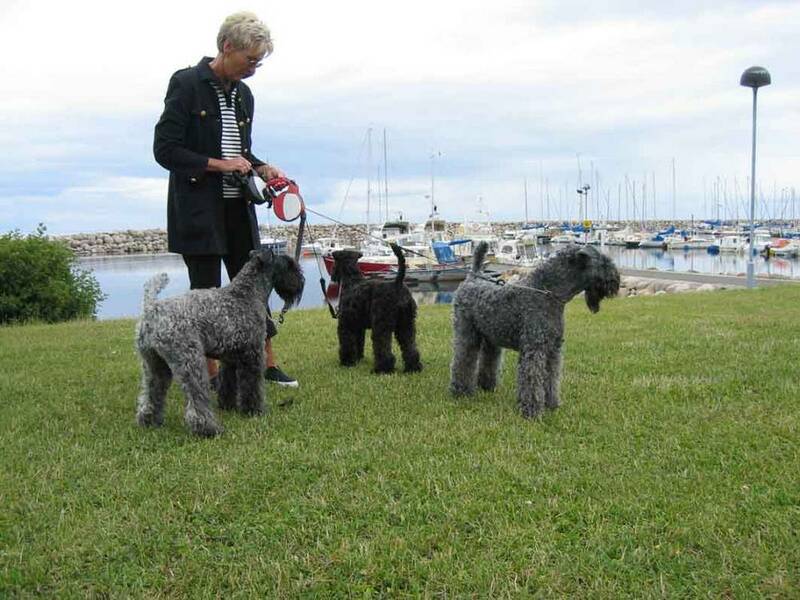 Interested in learning more about Kerry Blue Terriers?CLICK HERE!